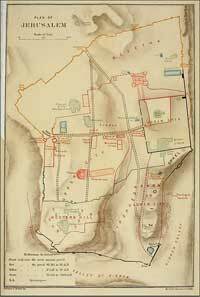 The oldest map of ancient Jerusalem that has been discovered thus far is the Madaba Map. 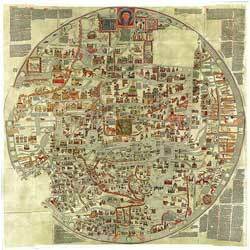 The Ebstorfer map was made by Gervase of Ebstorf in the 13th century. Like most maps from the Middle Ages, it doesn’t so much provide physical details as a represent the cartographer’s philosophical view of the world. 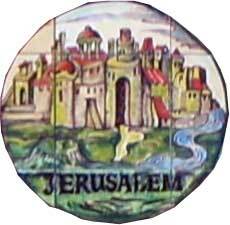 Like most Christian maps of those times, it shows Jerusalem as the center of the universe. 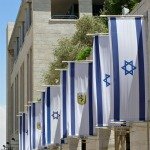 This is in accordance with Jewish sources that consider Israel as the center of the world, and Jerusalem the center of Israel. The Ebstorfer map was painted on 30 goatskins and measured over 3 meters square. It was destroyed in World War II. 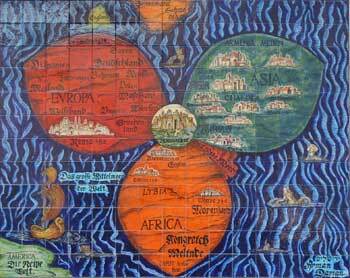 The image below is a modern rendering of the Bünting Clover Leaf map, a famous 1581 woodcut. The map was recreated in Armenian ceramics by artist Arman Darian for the Jerusalem Municipality complex at Safra Square. 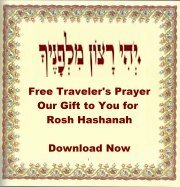 Again, Jerusalem appears at the center of the universe. 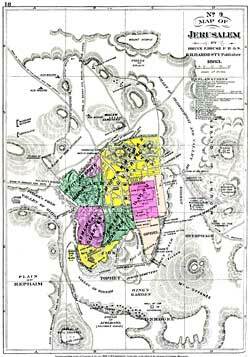 This 1883 map of Jerusalem depicts Jerusalem in Crusader times. The representation below is of the Old City in 1903. 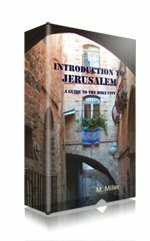 The map appeared in a popular tourist guidebook on the Holy Land. The Hebrew University of Jerusalem has an excellent online collection of ancient maps, with an extensive image gallery that's fascinating to browse.